Italy is definitely one of the most popular travel destinations in the world, and it’s not hard to see why. Next to its breathtaking architecture, delicious food, and amazing history, who wouldn’t want to visit this gorgeous country? 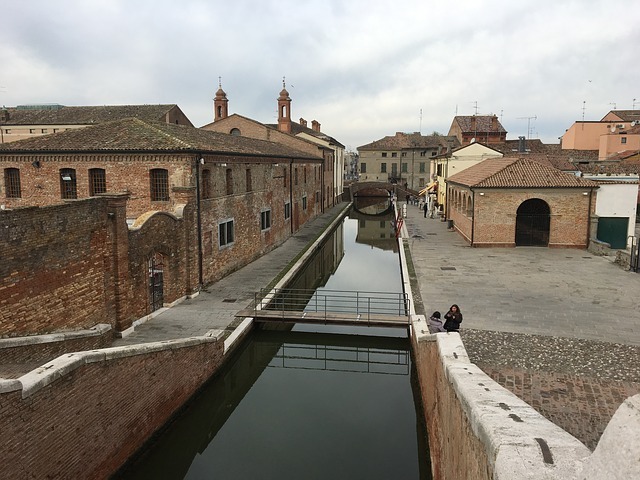 Moreover, Italy’s beautiful rivers offer a great chance to see more than one city and get a taste of the country’s culture, which is something most of the typical trips can’t offer. So, if you’ve started planning your next vacation, here’s why you should go on a river cruise through Italy. Whether we’re talking about the Roman Empire or the Renaissance, Italy has been in the center of world history more than once. Italian culture has influenced art, literature, architecture, and many other aspects of our lives. But the real beauty and the importance of Italian history can only be understood once you actually visit the country. Needless to say, Italy has some delicious food. 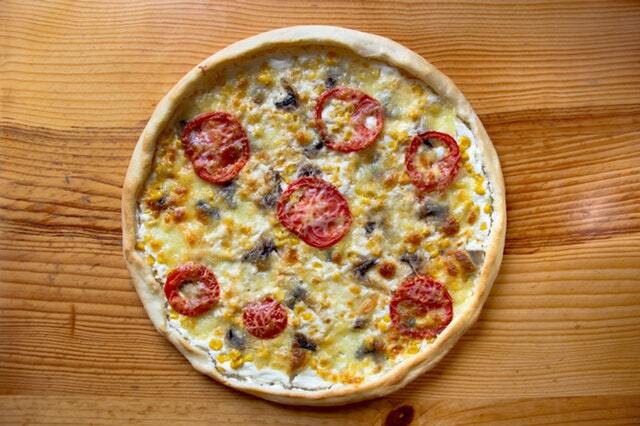 From pizza to ice cream, you’d be happy to gain a few pounds here. It is a food culture like no other, and you should taste Italian food at least once in your lifetime. There are also many markets and food stalls with all kinds of food from various cheeses to the famous Mortadella sausage. So, if you consider yourself to be a foodie, going on a river cruise in Italy would definitely be a trip to remember. Italians are not known for being shy – they are friendly, and they are always happy to chat with you over a cup of coffee or a slice of delicious pizza. They are also known for their fashion sense, their romantic nature, and their skills in flattery. All in all, traveling through Italy is a great opportunity to meet Italians and get a taste of their social culture. Italy has some of the most beautiful cities in the world, and there are many fun river cruises in Italy that can take you to them. 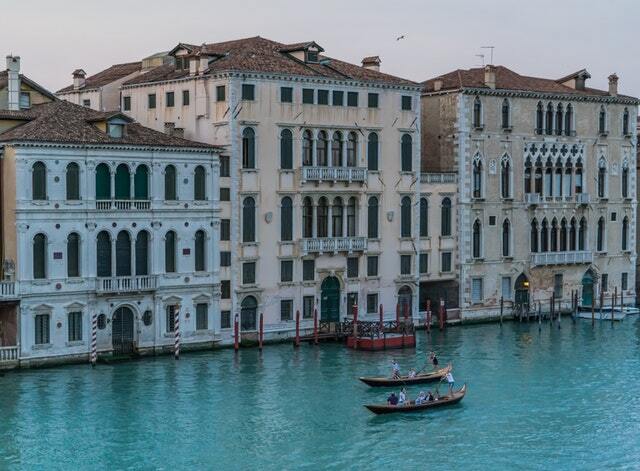 Going on a river cruise in Italy is a great way to see the country, because you’d get to enjoy the comfort of a hotel on water, the scenic views around that “hotel”, and you’d get to see more than one destination while enjoying your time reaching them. 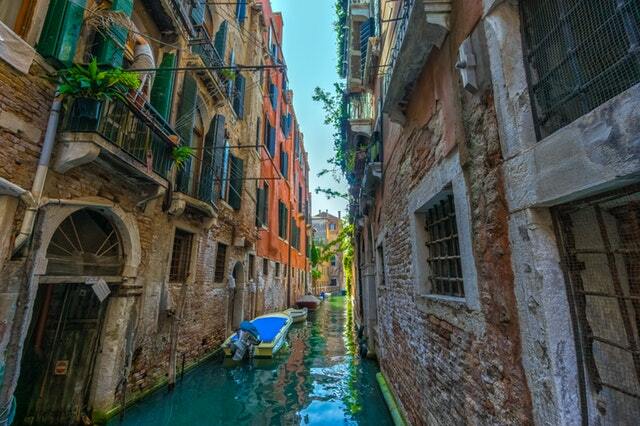 For example, two of the many amazing cities you could visit are Venice and Ferrara. 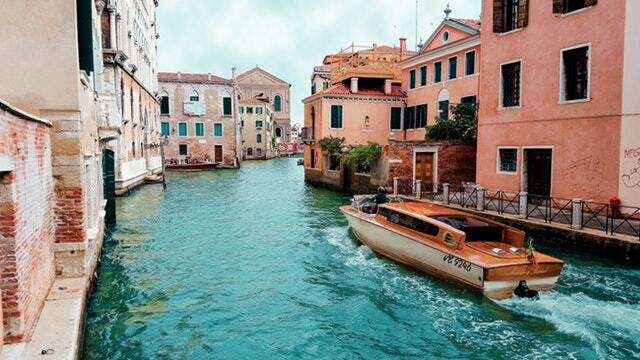 Venice is a well-known, gorgeous city that should be on everyone’s bucket list. It has many hidden pathways and small alleys, which makes it perfect for exploring. 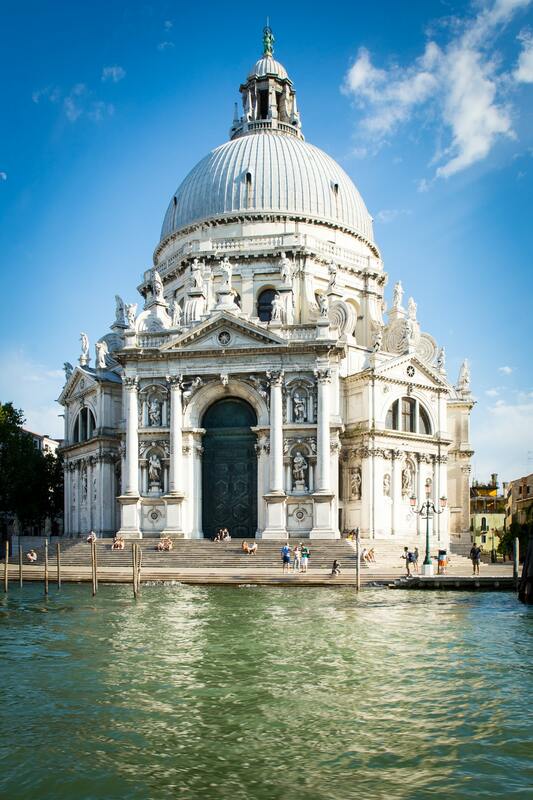 Of course, you should take a ride through the canals on a gondola, the traditional Venetian rowing boat. 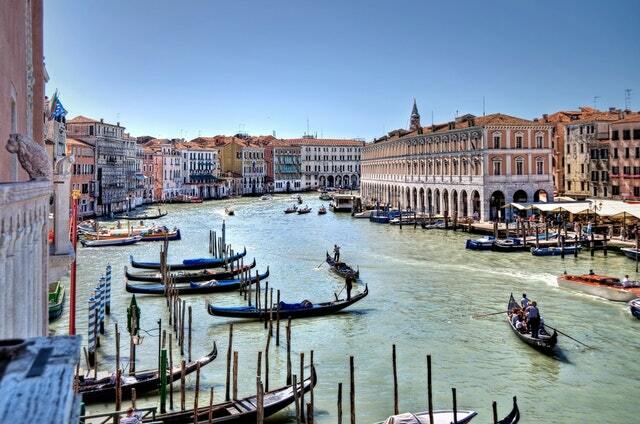 Besides the canals and gondolas, Venice is also known for its delicious seafood. Moreover, if you are into art and jewelry, make sure to visit Murano Glass Museum where you can see some beautiful Venetian beads in every color. This city might be a bit less known than Venice, but it’s just as beautiful, and it’s also a World Heritage Site. It holds some of the most amazing Renaissance treasures and architectural wonders, like the Schifanoia Palace and the Estense Castle. If you’re into ancient history, you can visit the National Archaeological Museum, or you can simply enjoy your evenings in one of the city’s beautiful parks. Either way, Ferrara would not leave you disappointed. Italy is a country with an amazing culture that everybody should experience, and going on a river cruise is one of the best ways to do so. Therefore, if you were thinking about your next travel destination, have no doubt that visiting Italy would definitely be a memorable trip.